Whenever I talk about anti-density land use restrictions, someone inevitably brings up Houston, where people have heard there are no zoning rules. 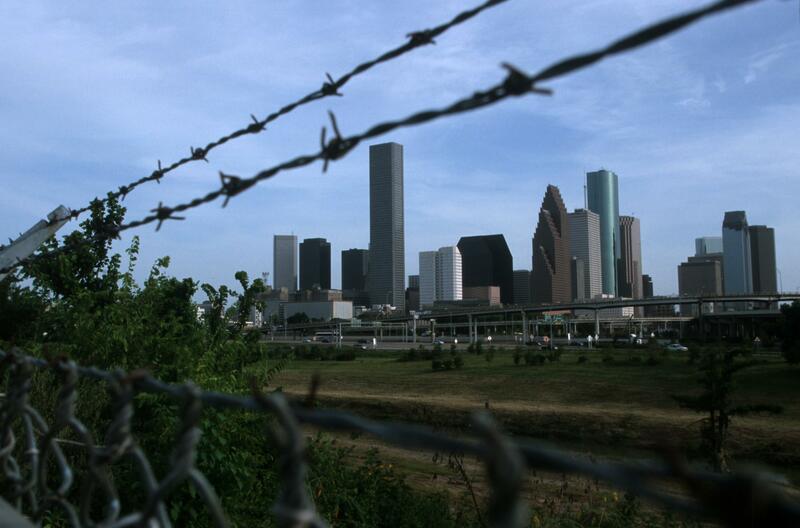 If overregulation causes low density, people ask, then how come Houston is so sprawling? There are a number of reasons this line of questioning is a mistake, but the most fundamental one is that people misunderstand what “no zoning” means in the Houston context. If land use in Houston were genuinely unregulated, then this Nancy Sarnoff article about possible revisions to Houston land use rules would make no sense. In fact, the city features extensive regulation of minimum lot size and maximum parking requirements just like every other major American city. The specific proposal here, meanwhile, is a mixed bag. On the one hand, you’d be allowed to build townhomes and other “urban-style housing” outside of Loop 610. That’s good. But on the flipside they’re also talking about “requiring additional parking in higher density developments.” Parking requirements are pernicious in almost all contexts, but especially so when you have a major effort under way to encourage more residential density. The point isn’t that Houston developers should build parking. It’s a very auto-oriented city, and if I were building homes I expected to sell to people I’d want to include parking. But there’s no reason to require more parking than the market demands.